Known for rolling hills and a fantastic natural scenery in every direction, there has never been a better time to look at Rancho Bernardo real estate. This highly desired area is a community filled with distinctly unique homes just waiting for you to move in. Nestled in the northern hills of San Diego you will find the growing community of Rancho Bernardo. With close knit communities like Black Mountain Ranch, Carmel Mountain, Miramar Ranch North, Sabre Springs, San Pasqual and Scripps Ranch, you’ll feel right at home. 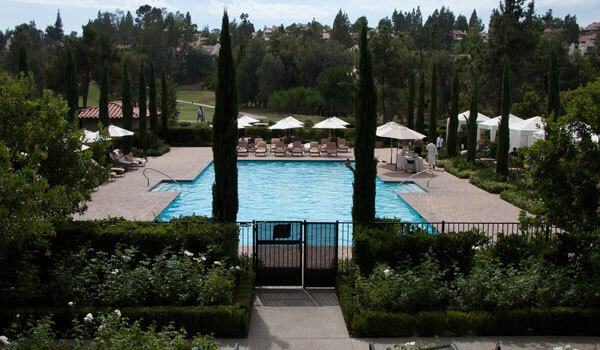 From historical museums and local wine tastings to enjoying a day in the great outdoors with a picnic or sightseeing the most desired views, you’ll find that and more to do in Rancho Bernardo. The area is rich with long standing businesses. Bernardo Winery has been running since 1889 and is still an active winery today that can be visited. Powered by the Poway Unified School District, students with Rancho Bernardo will attend such highly rated schools. Because there are so many schools for each grade level here is a summarized list of schools for the district. Your Realtor at Hill Realty Group can assist you with additional information on schools not listed here. Dreams become reality when you work with Hill Realty Group. We here at Hill Realty Group are excited to assist you with your Rancho Bernardo real estate needs. Schedule a tour of the available homes for sale in Rancho Bernardo or learn more about your opportunity to own a piece of this highly sought after area.